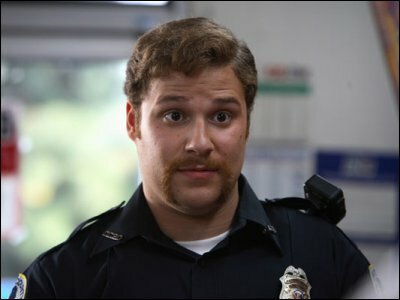 Seth Rogen is one of Judd Apatow’s comedy robots, made in Canada and imported to the United States for the entertainment of the masses. Seth co-wrote the first version of Superbad at the age of 13 with his friend Evan Goldberg, who I’ll get to in a little bit if you could just get off my back and let me work at my own pace. This entry was posted in Celebrity Steesh, Comedian Steesh, Movie Steesh and tagged cop mustache, entertainment, Evan Goldberg, Humor, judd apatow, Moustache, Movies, mustache, seth rogen, TV on July 10, 2012 by Los Bulls.